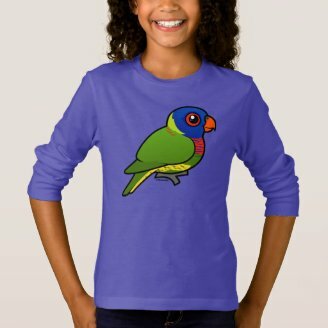 This Birdorable Rainbow Lorikeet in the wild is at Shark Bay in Western Australia. 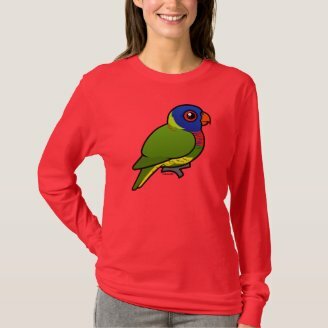 Deirdra is wearing a Birdorable Sweatshirt. Many thanks to Deirdra for sending in this great photo. 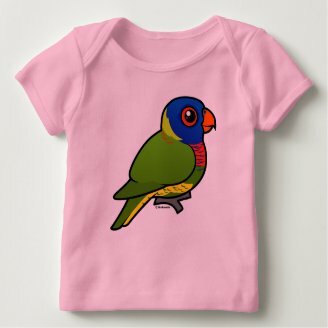 Do you have a Birdorable product? 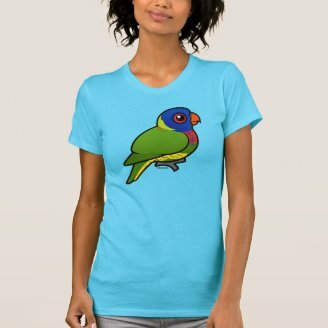 Please send us a photo at info [at] birdorable.com and we'll feature it right here on the blog.